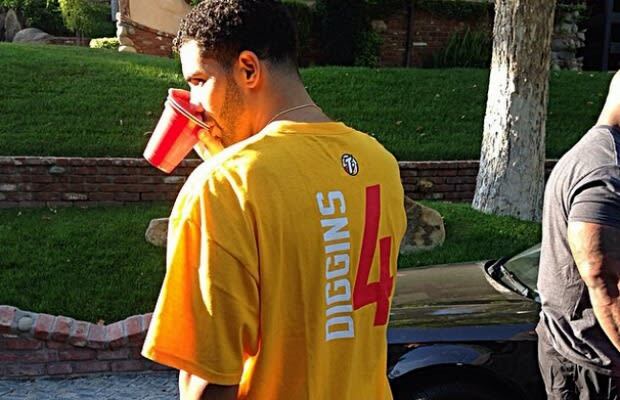 Drake is no stranger in the realm of sports as far as his fandom goes but his recent obsession with WNBA&apos;s Skylar Diggins has caused some people to worry, including her boyfriend. Tonight on Instagram, in response to some negative feedback on a picture he posted, Drake and OB O&apos;Brien defended their admiration of the basketball star. OB didn&apos;t hold back during his speech, bringing the same intensity and quirkiness that he did on the end of Drizzy&apos;s song "Draft Day." Check out his full PSA about Skylar Diggins below.